'Far Horizons' written by Christof Wiseman/Richard Amos/Heidi Spiliopoulos. Produced by Christof Wiseman and Richard Amos. Mixed and engineered by Richard Amos at Exhibit Studios. To receive a higher quality and full length MP3 or CD, discuss a remix or anything else please contact me. 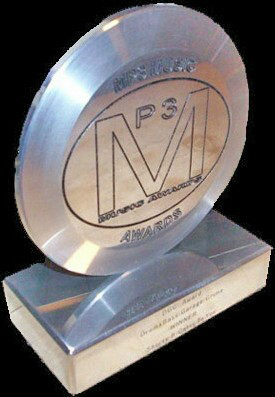 Latest news is 'Far Horizons' best the best trance/house track at rhe MP3 Awards in London December 2007. All tracks provided in 128kbps mp3 quality. To listen to the audio files click on a track title. To download, right-click on a title, then choose "Save Target as...". Please contact me if you require higher quality MP3s.